Discussion in 'Off-Topic' started by Bortaz, Nov 19, 2006. Go look outside, if it's not too late. 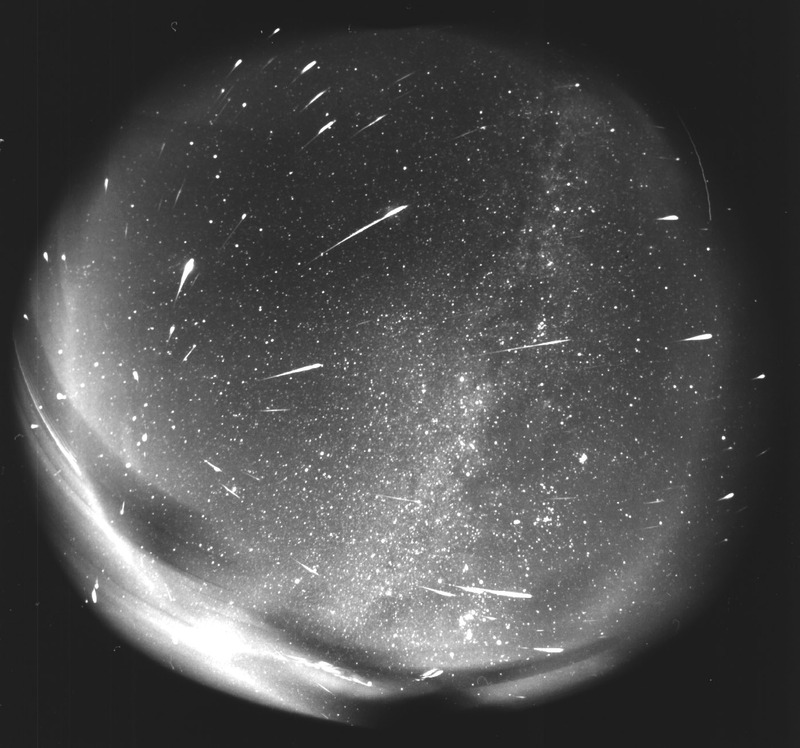 They're predicting 100-200 meteors an hour, rather than the typical 10-20. Stupid city lights usually obscure any view of the sky for me. Plus it is a foggy night. I went outside to watch for any (Kudos to Bort for reminding me) and after a minute or two I really saw one! Then, my ears froze off. It is really, really cold out there. Cool, but I assume not everyone can see them, right? Yeah, I think I'm too far west to see them. Even if I wasn't though, the city lights would probably make it near impossible anyways. I dont even know what they look like, are they just random "sparks" of light dashing down the sky, or are they just tiny little lights off in the distance that move very very slowly?.. Wow that looks really awesome. I'm afraid I'm on the wrong side of the planet. You know, to most, that would sound strange. I'm on the side that faces the Great Turtle, obviously. They're very fast, thin streaks of light.